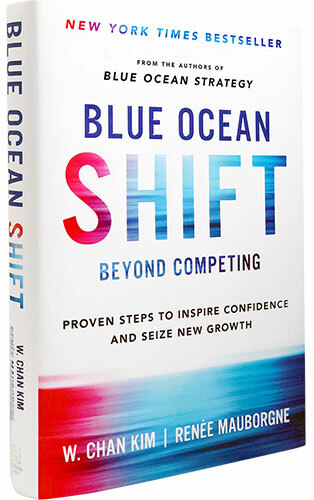 Blue Ocean Shift is the essential follow-up to Blue Ocean Strategy, the classic and 3.6 million copy global bestseller by world-renowned professors Chan Kim and Renée Mauborgne. 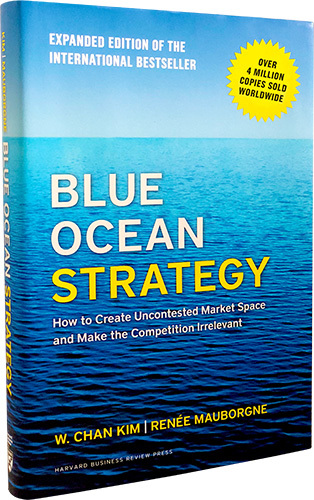 Embraced by organizations and industries worldwide, Blue Ocean Strategy is a global phenomenon that has sold over 3.6 million copies. It is being published in a record-breaking 46 languages and is a bestseller across five continents. First published in 2005, it was updated and expanded with fresh content in 2015. Selected as one of the 40 most influential books in the History of the People’s Republic of China (1949-2009) along with Adam Smith’s The Wealth of Nations.